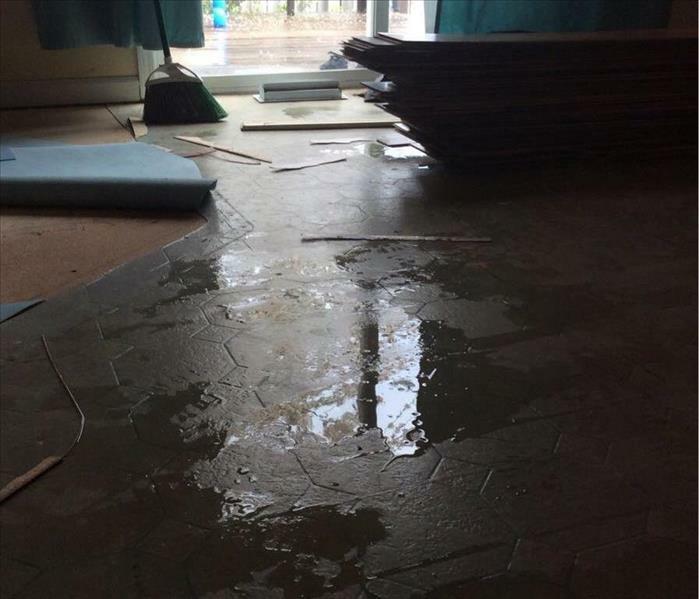 Water damage not only impacts your structure, but it can also impact your contents. 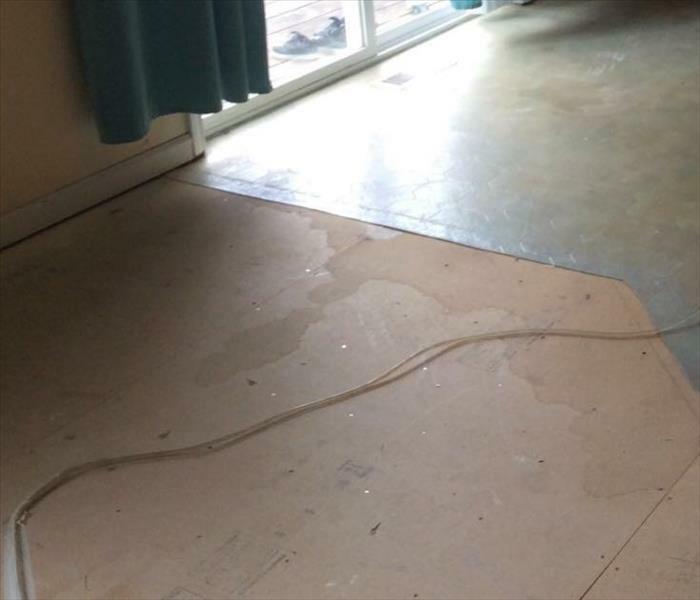 That is why SERVPRO of Milwaukie / Happy Valley promises to take care of your furniture, clothing, and all keepsakes during the water restoration process. If contents have been impacted, our trained staff comes into your structure to take inventory, take photos, box up your contents, and bring them back to our warehouse. From here, we clean your contents to their preloss condition and store them until you are ready for them. When it comes time for wanting your contents back, our staff delivers them back to your home.